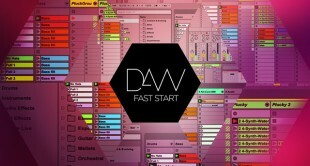 I have been using Ableton Live to produce since 2008. I spend every hour of my day either running audio for CreativeLive workshops or making music with Ableton. When I got word that Thomas Faulds, Ableton’s Brand Manager, and Andrew Luck from foundry10 were coming by the office with a brand new Push 2, I knew it was going to be a great day. 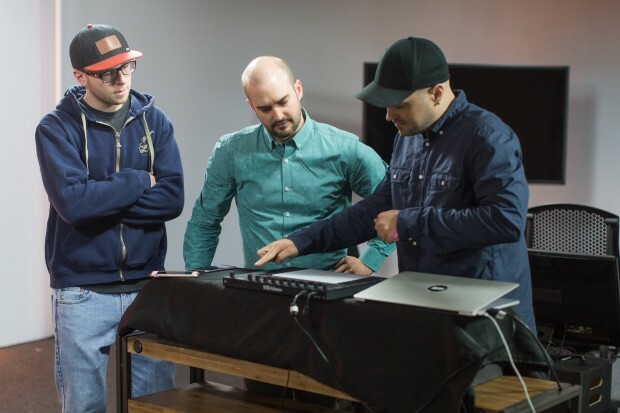 Thomas arrived, set up the Push 2, and showed us Ableton’s amazing new piece of hardware. The room was filled with a constant hum of “ooo’s and aah’s” as he proceeded to blow our minds. First of all, Push 2 has been entirely re-designed from Push 1. Akai is no longer the manufacturer – Ableton designed and built everything in-house. The pads are smooth, flat, and extremely responsive. Faulds stated, “the pads are re-designed and have more bounce, which is ideal for drummers.” He demonstrated this by wailing out an expressive, syncopated drum pattern followed by a jazz piano solo that sounded like Oscar Peterson after drinking a pot of coffee. Something that immediately stood out to everyone in the room was Push 2’s display. 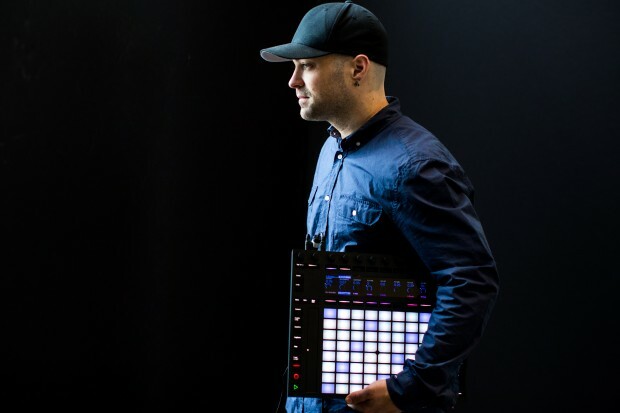 Unlike current hardware displays, which are based on the same technology as our smartphones, Push 2’s display is inspired by “a luxury german automobile,” according to Faulds. Device parameters are all visible no matter what angle you’re looking from, and shine in glorious color. Seeing waveforms and every device parameter in the display makes looking at the computer unnecessary. 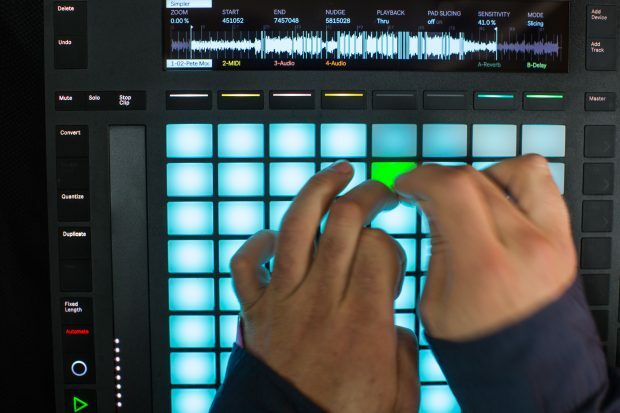 Ableton’s software update with Live 9.5 was made with Push 2’s capabilities in mind. Simpler has been completely overhauled with a new interface, three different playback modes, and the ability to warp clips right inside Simpler. The three playback modes with the new Simpler are Classic, One Shot, and Slice. Push 2’s display shows every detail you need to tweak/chop/mangle your sounds. One major feature that Push users have been begging for is the ability to browse, load, and tweak AU/VST plugins from the Push hardware. With the 9.5 update, we are now able to do this, PLUS we can browse, preview, and load audio samples. To top it off, key signature/scales are now recalled on the Push hardware when a project is reopened. 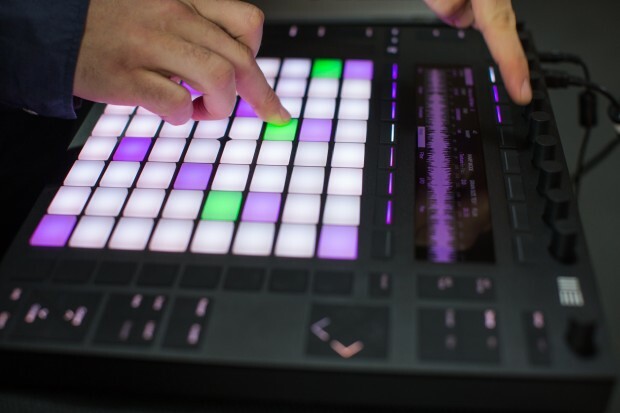 So how did Ableton make decisions that went into Push 2? Thomas explained that they sift through every single product/feature request from users around the globe. 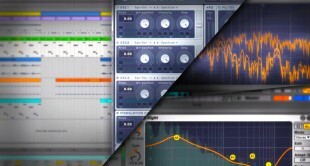 Ableton staff and beta program participants then vote and the requests with the highest number of votes move on to the next phase of development, with the best ones ultimately making their way into hardware and software updates. The beautiful thing about Push 2 is its scalability. Users who invest in Push 2 will see returns for years to come, as the software continually builds upon and improves the way Push works with the software. Push 2 is available now, and if you own the original Push, you have an opportunity to take part in something great. Ableton generously announced a trade in program where you can trade in your Push 1 to get 30% off Push 2, and Ableton will refurbish and donate your old Push to non-profit youth educational programs, such as Seattle’s own learning research organization foundry10 which been creating opportunities for high school students in remixing and composition with Push for over two years. Luck stated, “Our preliminary research in digital music with youth shows that some students are engaging on a deeper level than with traditional musical instruments. 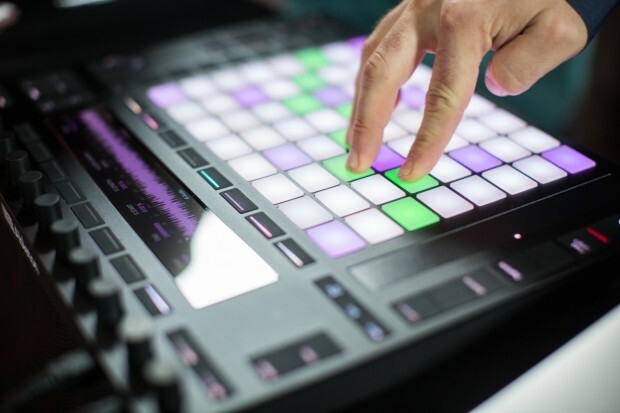 Push is the perfect example of technology that enables students to perform and compose music almost instantly, expediting skill and dexterity that traditional instruments might take months or years to develop. The expression of this instrument, combined with a crash course in music theory, unlocks worlds of potential”. Next month, we’ll share what we know about Link – Ableton’s new revolutionary protocol that will remove barriers that hold back collaboration between electronic musicians. I'm a Music Producer and Audio Engineer based in Seattle, WA. I spend way too much time tweaking reverb and compression settings.